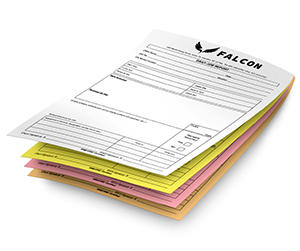 Make your business operations stand out with premium quality service forms. 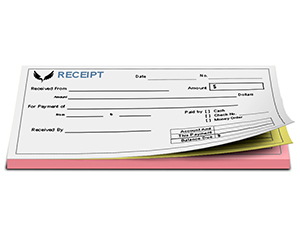 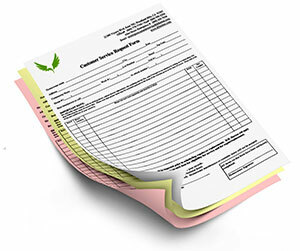 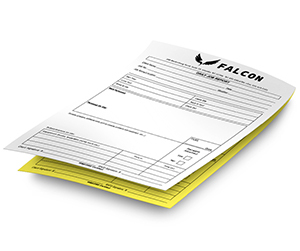 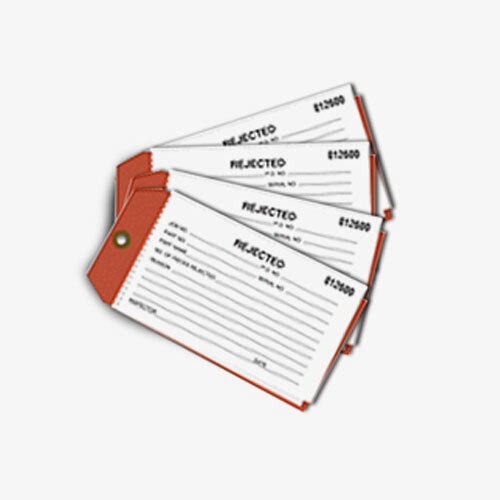 These carbonless forms let you create spot on copies of your service forms without any mess and inconvenience. 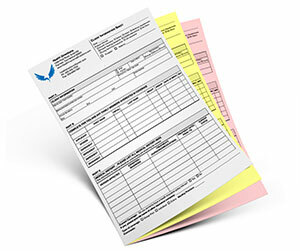 You may order them in 2 parts, 3 parts, 4 parts or 5 parts according to your business needs. 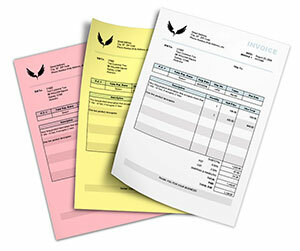 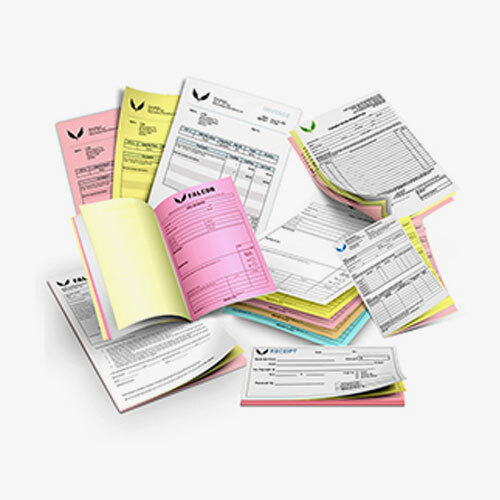 We offer them printed in sets with different colored pages to ensure easy record keeping for you. 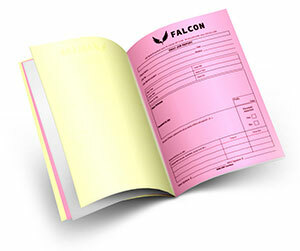 Perfect binding is done at Printingblue in order to keep your service forms bound for good. 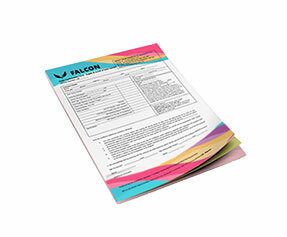 Premium quality perforation is offered to ensure smooth and easy removal of forms from the book. 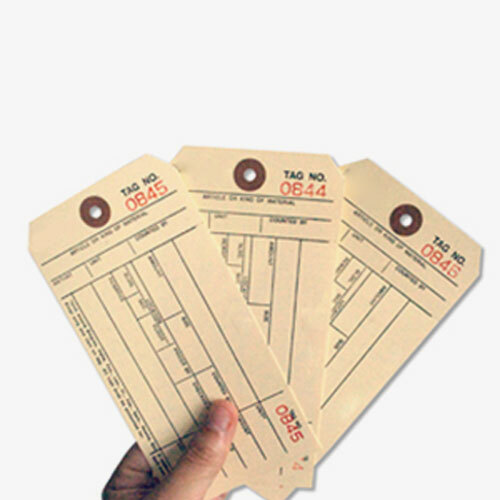 Besides, for your ultimate convenience we offer sequential numbering with starting number of your preference. 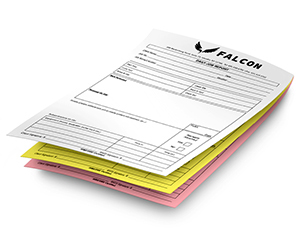 As regards printing, you may get it done on single or even on both sides to include return policy or any terms & conditions of your company. 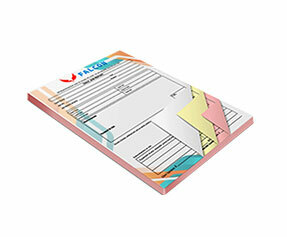 For more information, please do not hesitate to get in touch with one of our representatives.